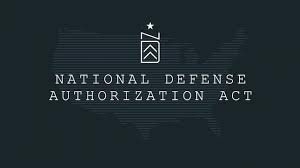 This is the sixth blog post in a series analyzing the 2019 National Defense Authorization Act (NDAA) as signed into law on Aug. 13, 2018. Stay tuned for more blog posts covering additional topics in the near future from Holland & Knight’s Government Contracts Team. With the 2019 NDAA, Congress has put teeth behind recommendations stemming from an independent study on sustainment planning in the Defense acquisition process. Reflecting congressional concern with the sustainment and total life-cycle costs of major defense acquisition programs, Section 844 of the 2017 NDAA had required the Secretary of Defense, through an agreement with an independent entity, to conduct a review of the extent to which sustainment matters are considered in decisions related to the requirements, research and development, acquisition, cost estimating, and programming and budgeting processes for major defense acquisition programs. Spend enough time around personnel from tech-in-government organizations like 18F and the U.S. Digital Service, and you’ll hear them say something like this: Their teams save the taxpayers money not just by building things, but also by being in the room during large-scale tech acquisitions and knowing the right questions to ask or how to call a salesman’s bluff. It’s a simple value proposition, leaders say, but a powerful one. According to a recent Government Accountability Office report, the federal acquisitions workforce writ large needs more of that expertise. The Pentagon’s buyer-in-chief, who aims to improve overall military acquisition by mimicking its non-traditional weapons shops, is about to get some major help. That’s because the president today nominated Will Roper, the founding director of the secretive Strategic Capabilities Office, to become the Assistant Secretary of the Air Force for Acquisition. 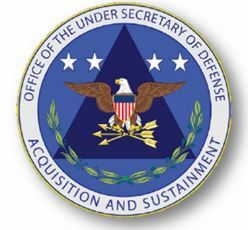 Created in 2012, SCO helps the services modify existing arms and gear to produce “surprising new capabilities,” as then-Defense Secretary Ash Carter put it. Its best-known success stories are swarming Perdix micro-drones and an altered SM-6 missile that could sink ships. Roper’s office — or perhaps, Roper himself — drew the eye of Ellen Lord, Trump’s first defense undersecretary for acquisition, technology and logistics. Last month, Lord brought him along to a Senate Armed Services Committee hearing on acquisition reform, and pointed him out as she answered senators’ questions about her plans to speed up military purchasing. 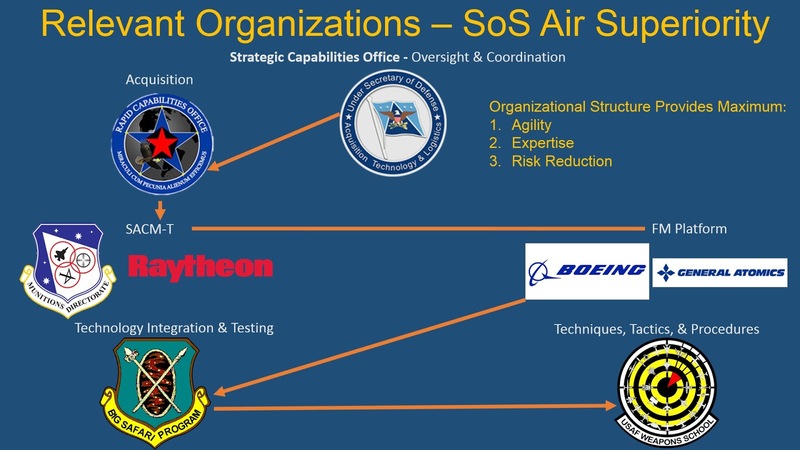 Relevant development, acquisition, and procurement agencies within the U.S. Air Force.